Tanya, a reporter living in an eclectic neighborhood of bars and coffee shops, just wants is to be accepted by the musicians and artists that inhabit the world she's encroached on. When her boss assigns her to report on a one woman show, she's pulled deeper into the world of underground artists, and into a relationship with a performance artist only known as Cassia. Tanya, a reporter living in an eclectic neighborhood of bars and coffee shops, just wants is to be accepted by the musicians and artists that inhabit the world she’s encroached on. When her boss assigns her to report on a one woman show, she’s pulled deeper into the world of underground artists, and into a relationship with a performance artist only known as Cassia. 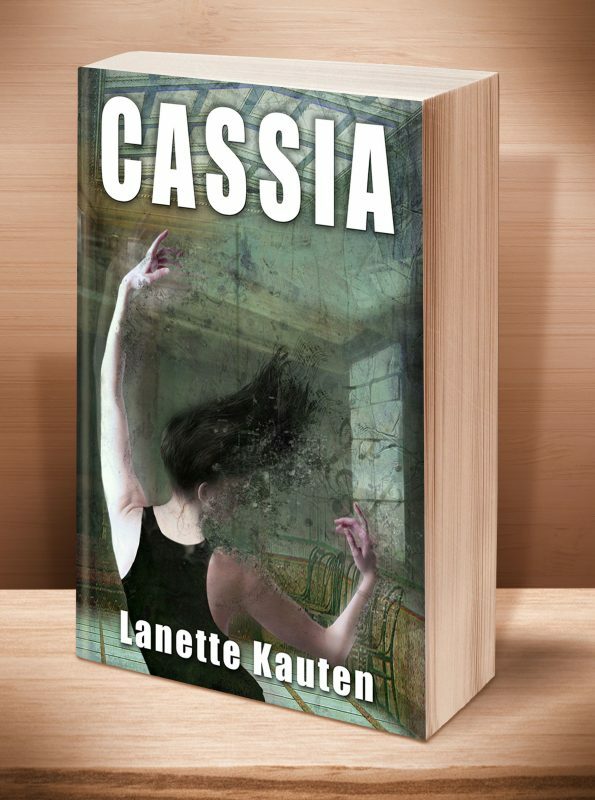 Click the BookBub button to keep informed of special deals on this book and others by Lanette Kauten. Just FOLLOW her on BookBub, and be sure to BOOKMARK her books as “Wanted (Deal Alert)”–that way you won’t miss out. This entry was posted	on Monday, February 1st, 2016 at 11:59 pm	and is filed under . You can follow any responses to this entry through the RSS 2.0 feed. Both comments and pings are currently closed.